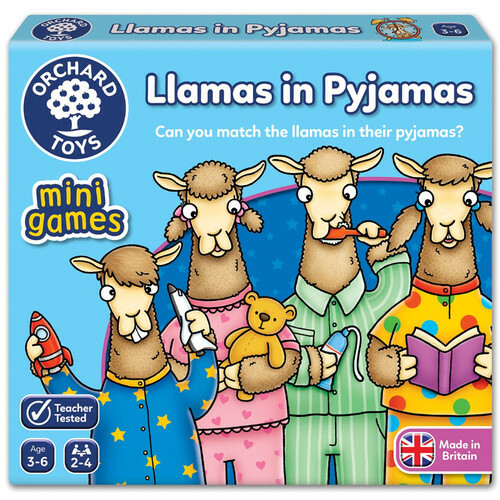 Can you match the Llamas in their pyjamas??? 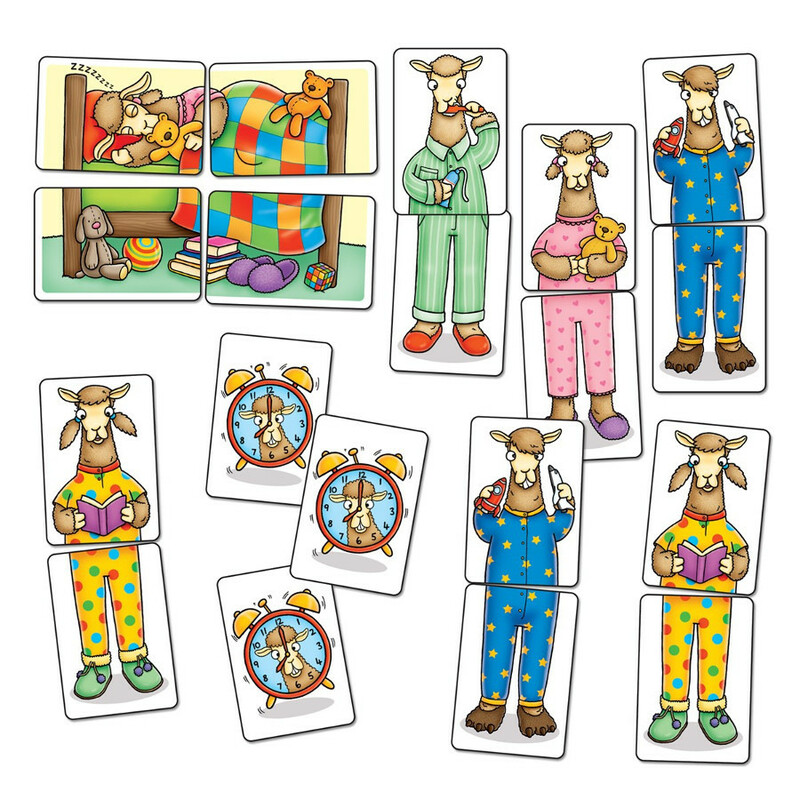 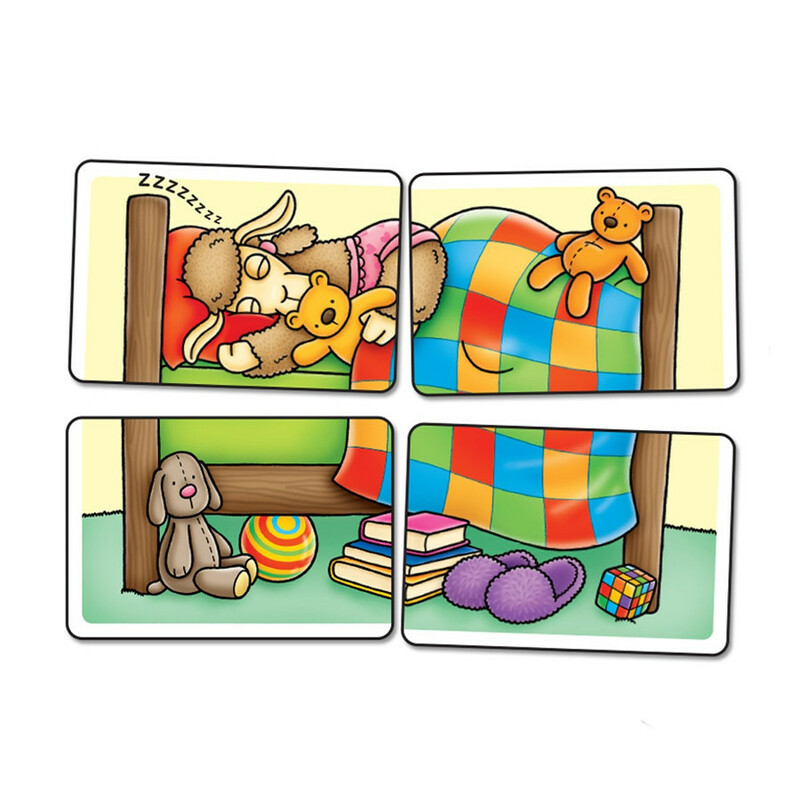 Llamas in Pyjamas is an exciting matching travel game for children aged 3-6. 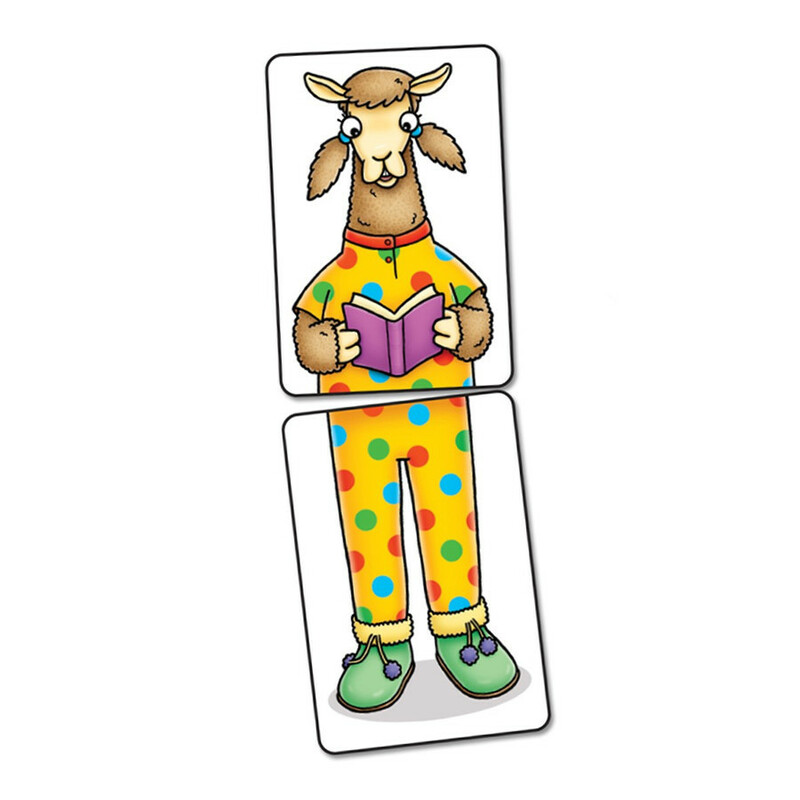 This game is a race against time as players must build as many llamas as possible before the sleeping llama picture is completed! 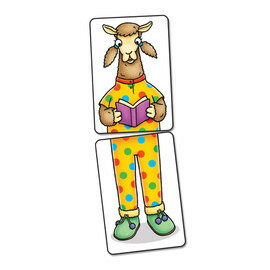 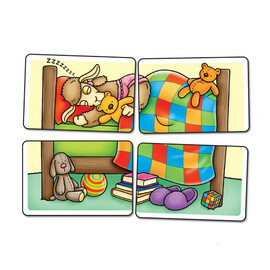 The quirky llama characters in their silly pairs of pyjamas are bound to get children giggling! 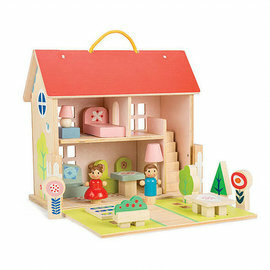 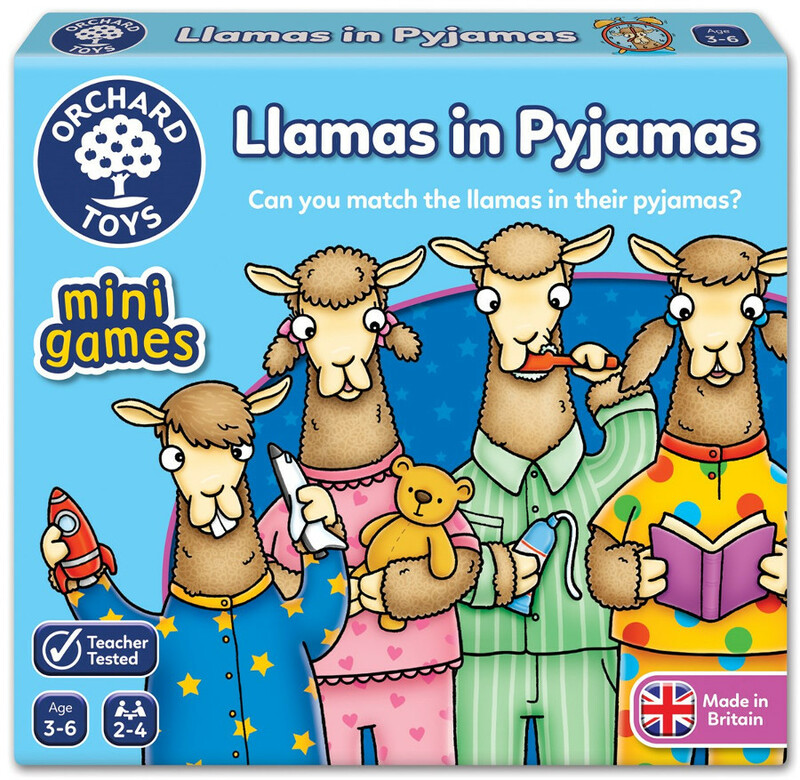 Orchard Toys Llamas In Pyjamas family game is a 2-4 player game suitable for ages 3 to 6 years! 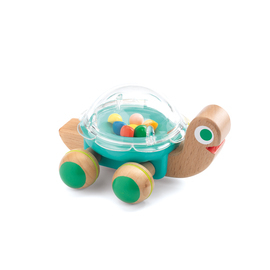 Perfect for travel, at home or on holiday, the mini games are Orchard Toys' smallest games in a compact and portable size. 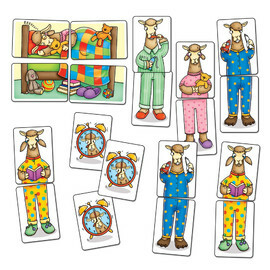 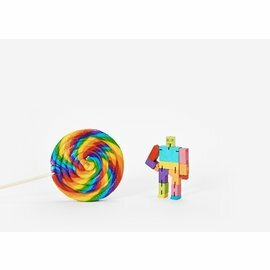 Orchard Toys mini games also make the perfect under $20 pocket money toys, birthday gifts and Christmas stocking fillers. 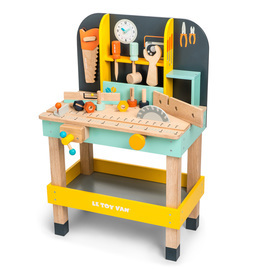 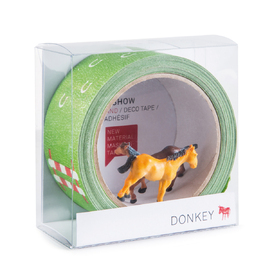 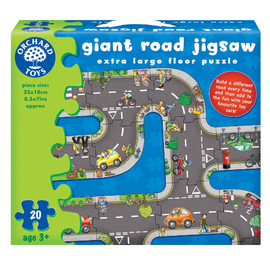 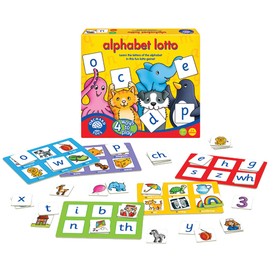 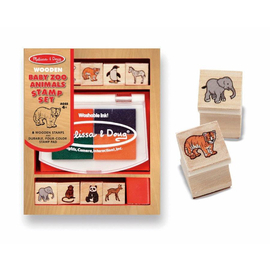 Orchard Toys with their ethos of "learning made fun" are renown the world over for their educational games, toys and jigsaw puzzles for kids. 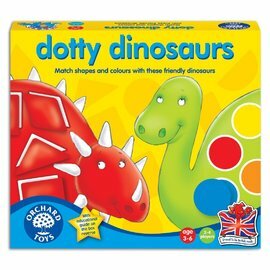 This Orchard Toys Game is no exception; simple and easy to play for younger children but educational, engaging and loads of fun. 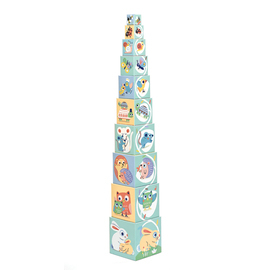 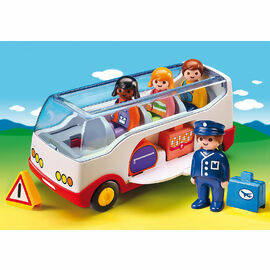 This fabulous kids game will entertain children for hours, plus it is lightweight & compact so perfect for kids on the go. 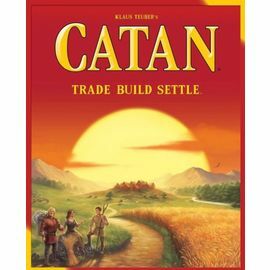 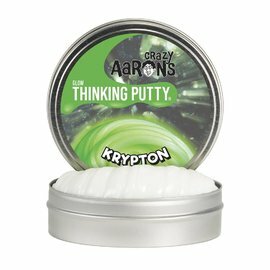 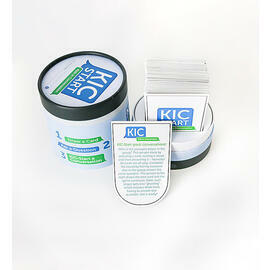 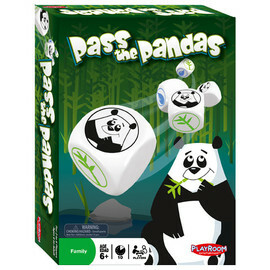 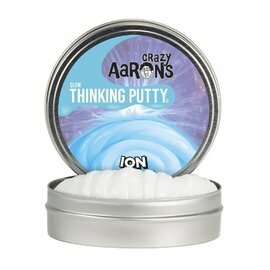 The perfect kids activity for a long weekend away, out to dinner or for a fun family games night.